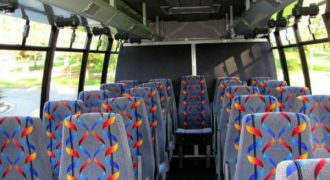 If you plan to travel as a group of people and are looking for an excellent and comfortable mode of transportation, then a charter bus in Oviedo is an excellent choice! 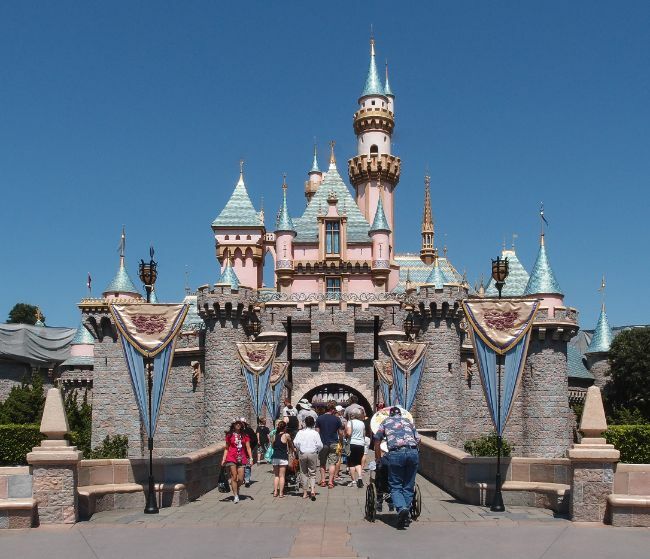 This is because you will be able to lessen the hassle and expenses of renting multiple cars and having to travel as in a convoy, risking one or two groups getting lost along the way. 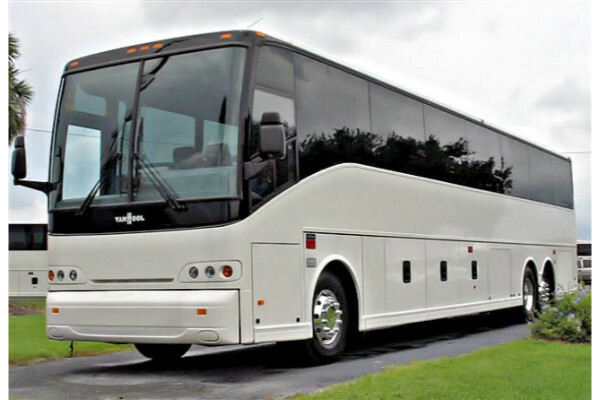 Charter bus rentals in Oviedo are a much more affordable and hassle-free way to ensure that you get to your destination with everyone on time and with the ultimate comfort no small car can offer to groups of people. 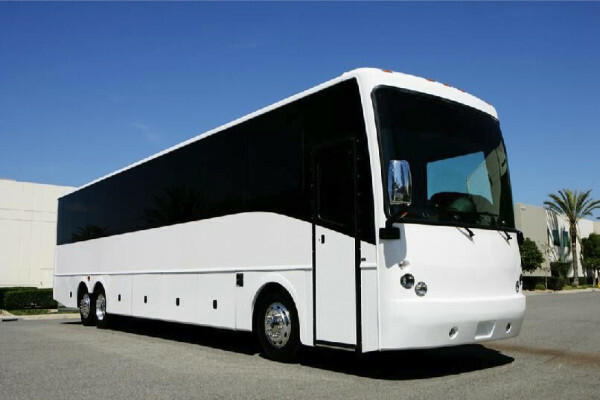 Our company ensures that you will get the luxurious selection of buses suitable for all your events and groups. 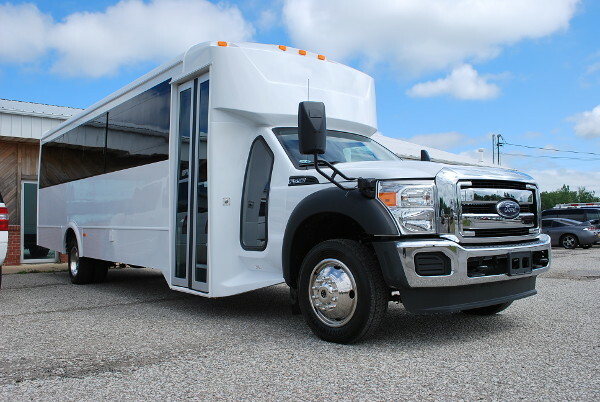 We also have affordable prices and packages to match, so there’s no worry about spending too much time and trouble getting only the best ride for you and your party. 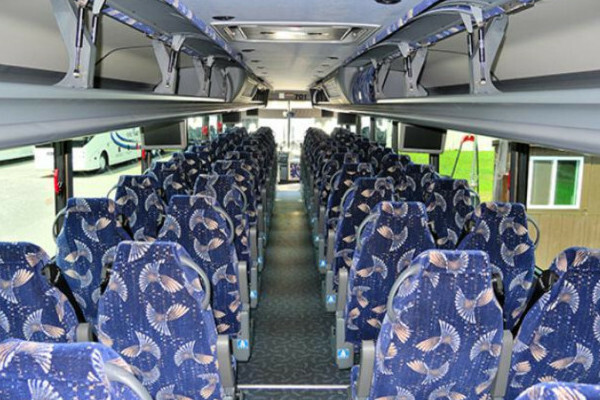 You’re probably wondering: Besides the usual charter bus rental in Oviedo, what other services do we have to offer? 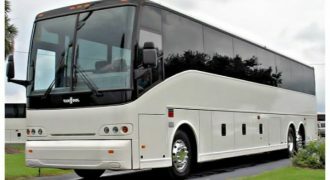 We are widely known for our motor coaches and charter buses, which have the ability to fit 30, 40, or 50 people comfortably. And if you are a smaller group, then there’s no problem! 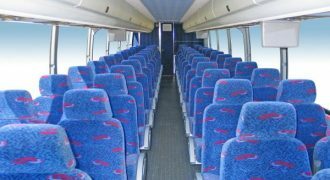 You can choose our mini buses or shuttle buses, which can fit up to 30 people depending on the model and make you are interested in getting. 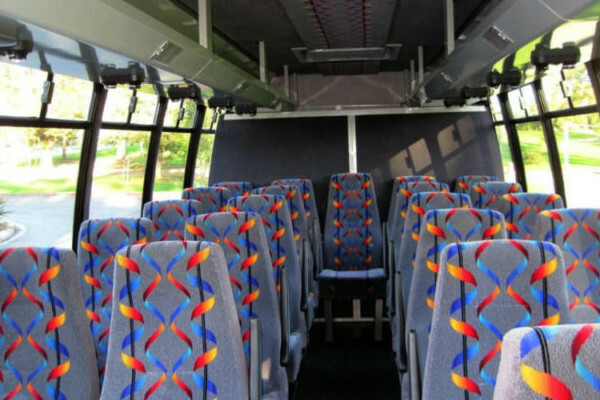 We also offer school bus rentals, which is another excellent choice for transporting school for field trips or regular bus services to take students to and from school. 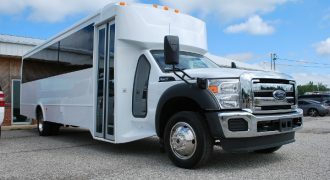 See what charter buses in Sanford, FL are available for your special occasion as well. 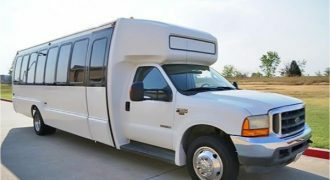 Teenagers can experience a wonderful prom night as we take them to their homecoming or prom venues on time and in exclusive rides. 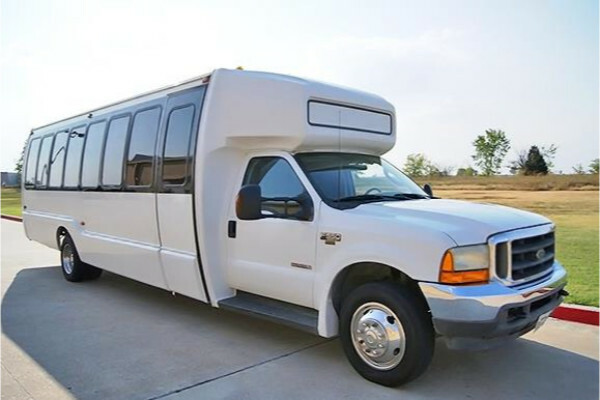 We also offer wedding transportation for guests to and from the venues, as well as for sporting events or concerts to assure a safe and quick ride. 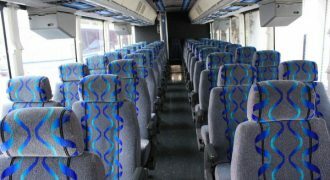 And if you want to have an adults or kids parties, we also offer these kinds of services, with the option of celebrating it in the charter bus itself. 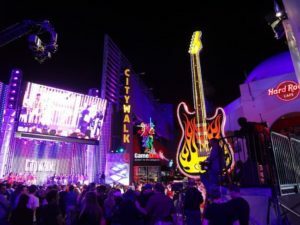 You can have the best party of your life as you experience the luxurious and exclusive party while going around town. 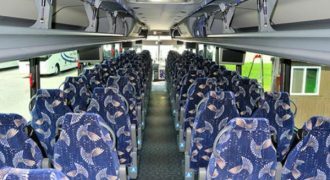 If you want to know more about our Oviedo charter bus prices, then you will need to fill up our form or contact our team of experts for the exact quotation. 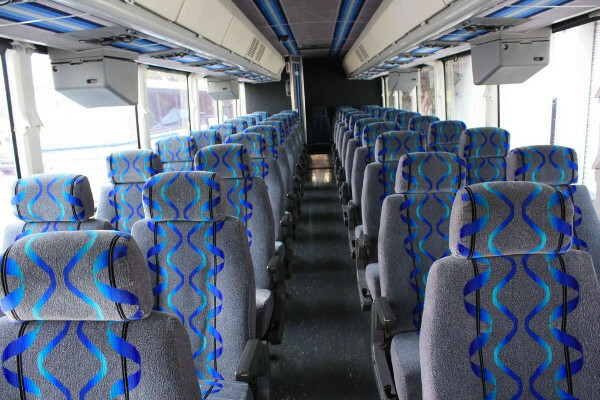 This is because all of our prices depend on some information from your trip, such as how long you need to bus for, the type of bus you need, and the number of passengers riding. 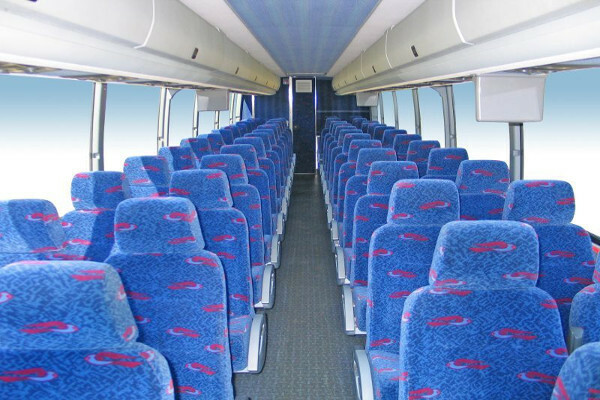 Not to worry, as all our buses are affordable and may include packages and discounts to suit your budget! 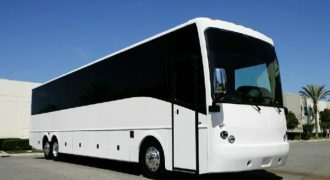 You can also hire a charter bus rental in Mt. Dora, FL. Visit the Little Big Econ State Forest, which is a lush hiking area with a ton of wildlife. Lake Jesup looks very interesting, as you can go by the lake and maybe even see a few alligators! Visit the Spring Hammock Preserve, which is a natural area with a ton of trails and rare wildlife to see.